Now Supercharge Your SEO And Boost Your SEO Ranking With 1111 Backlink + Plus Few Hits Of Organic Search Traffic + Few Article Submission (160-421 Word’s) + Ping + Indexer Within 11 Days And It Is Cheapest On Internet And Exclusively Available On Seoclerk Only . # Why Your SEO Service Is At Cheap Rate ? 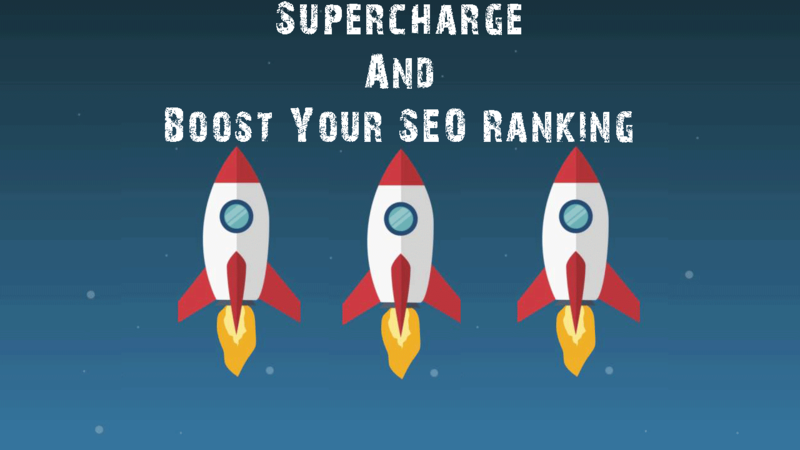 # I Need To Supercharge SEO For Multiple Keyword ? Ans: Just Place Different Order For Each Keyword Because Price Listed Here Is For Single Keyword. # I Need Discount ? # What Is Organic Search Traffic? # What Is Dofllow Link ? # What Is nofllow Link ? # Can You Complete It Soon ? # Are You An Scammer ? # How Can I Trust You And Your Services ? # I Need Customized SEO Service ? Ans : Send Us Your Requirement On Tiny Message And We Will Send You Custom Quotation / Offer ? # I Need Sample Of Backlink & Articles , So What Can I Do Now ? # My Question Is Not Listed Here , What Should I Do Now ? 1111 Backlink With Organic Search Traffic , Article Submission , Ping , Indexer is ranked 5 out of 5. Based on 10 user reviews.